Integrate Freshdesk with cloud apps and databases, back up and restore Freshdesk data, manage it from web via SQL and connect it via OData interface. To create a connection to Freshdesk in Skyvia you will need the Freshdesk API Key. To get the Freshdesk API Key: 1. Sign in to your Freshdesk Support Portal 2. Click your profile picture in the top right corner of your portal page. 3. Go to the Profile settings page. 4. Your API key will be available below the change password section to the right. 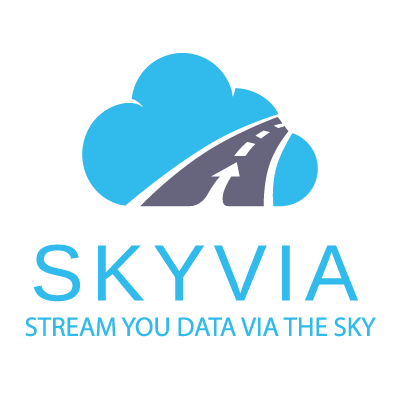 Then create a connection in Skyvia: 1. To create a new connection, on the Connections page click the New button. Then click Freshdesk in the opened box. 2. In the opened New Connection dialog box, specify a connection Name that will be used to identify the connection. 3. Specify the necessary parameters for a Freshdesk connection: Url (the address of your Freshdesk subdomain) and API key. 4. Click Save, and after this you can use this Freshdesk connection in Skyvia.